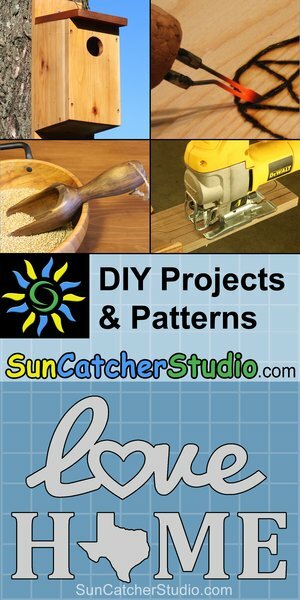 Find hundreds of fun DIY project ideas along with patterns and stencils. Learn how to make everything from bird houses to Christmas ornaments. Discover the rewarding experiences of creating things yourself. Find FREE SVG patterns that can be resized without any loss of quality. Great for crafts and creating handmade projects. State Outlines and Patterns. 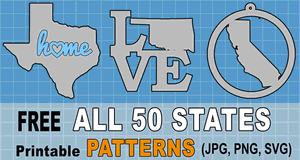 Free designs of all 50 states. 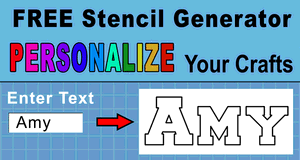 Free Stencil Maker. Online Calligraphy Generator. How to Carve Wooden Spoons. The simple art of spoon carving. Pyrography (Wood Burning). Tips for beginners. 1000+ Free Patterns. 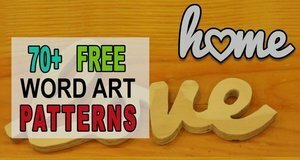 Hundreds of free designs. 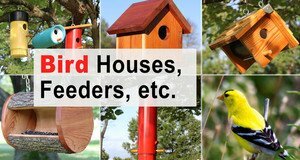 Bird Houses, Feeders & More. Find free bird box patterns. Scroll Saw Patterns. 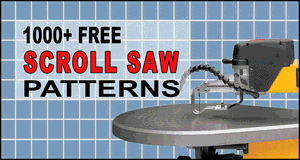 FREE patterns for the scroll saw. 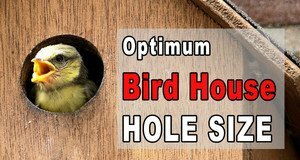 Optimum Bird House Hole Size. Nextbox specifications. Word Art Patterns. 70+ FREE word art designs. 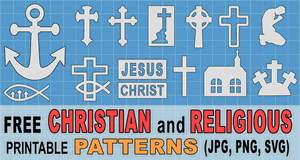 Christian and Religious Patterns. Inspirational designs. Essential Table Saw Tips. Tricks and tips on table saws. Scroll Saw Tips. Tricks and tips on scroll saws. Essential Bandsaw Tips. Bandsaw tips and tricks. Easy Woodworking Projects. Free collection of plans. 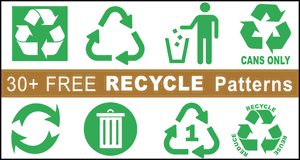 Recycle Symbols and Signs. Recycling Logos and Clipart. 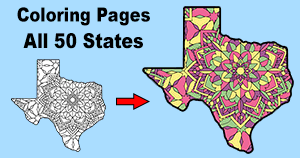 State Coloring Pages. Color your own state! 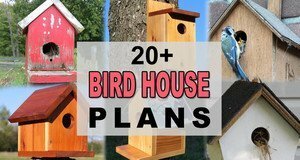 20+ Bird House Plans. Easy to build bird house plans. 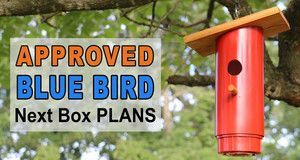 PVC Blue Bird Nest Box Plans. DIY blue bird plans. Alphabet Letters for Coloring. Take a relaxing break! Ultimate Guide to Workbenches. Tips on workbenches. 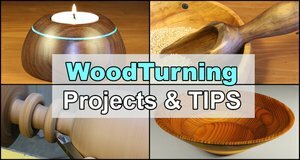 Woodturning Projects and Tips. Tricks and tips on turning wood. See All Articles for a complete listing of all documents.